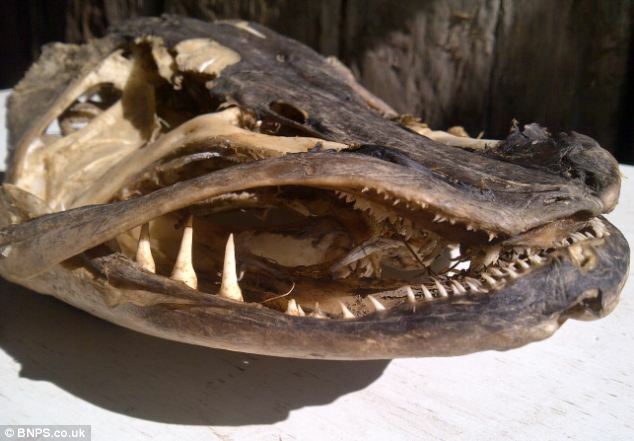 A foot long Skull with 700 razor sharp teeth, does that qualify as a Monster? 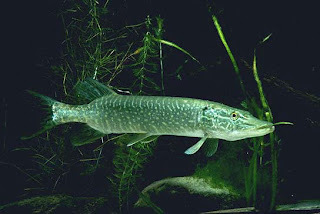 This monster was found in Oxfordshire and it is the biggest pike ever found in Britain. The skull was 9 inches wide. The grisly fish carcass was found in the undergrowth next to the River Cherwell by farmer Peter Money.